With unsystematic growth, rapid urbanization and improper city planning, waste disposal is one of the many issues that Bengaluru is grappling with. The city currently employs two ways to tackle the problem of food waste- one is incineration, being the most dangerous as well as common form of handling organic waste and the second is use of compost. However, a city-based start-up has come up with an innovative method - converting waste into fuel. BioUrja is a fully atomised plant, functioning on the Internet of Things (IoT), where sim cards attached to the machine are programmed to transfer the information to the firm’s maintenance team. “Like a doctor to a patient, we service the plant when necessary and get to its overhaul at the earliest,” he explains. The only time it needs human intervention is when the waste needs to be fed to the plant. 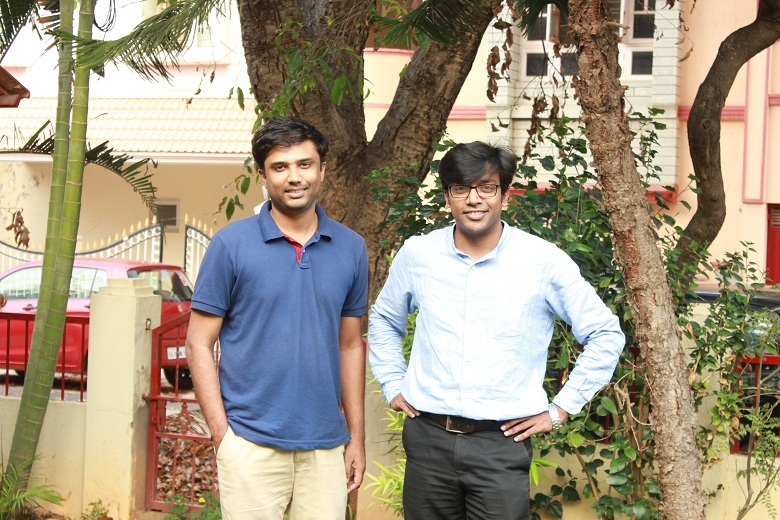 Founded by IIM-B graduates and friends Mainak and Sreekrishna Sankar in 2011, GPS Renewables came about as a result of these engineers wanting to use technology for the city’s good. “Food and water waste were the two issues that the city was reeling under, when we passed out. We wanted to use our expertise on something worthwhile,” says Mainak. With over 35 BioUrja plants spread across 12 states in the country, food giants including the Taj group, ITC and corporates like Infosys are utilizing them. The firm is also in talks with Bruhat Bengaluru Mahanagara Palike (BBMP) to explore a possible tie-up. The biogas plants are priced in the range of 10 to 60 lakh, based on capacity requirements. “It is a matter of saving the money you would’ve spent on LPG. Converting 100 kg of food waste every day, fuel produced is approximately equal to 70 kg of LPG every day,” clarifies Mainak. “The client usually recovers the money spent, in 3 to 4 years, while enjoying free fuel for the rest of BioUrja’s functioning years, which is a good 15 years,” he continues. While GPS Renewables accounts for converting a tonne of organic waste generated in the city into fuel every year, it has also spread its wings outside the country. “We are currently working with a poultry farm in Bangladesh where we alter poultry droppings to produce electricity,” says Mainak.